Who doesn’t love a fabulous pamper package? You know, when your haircut isn’t just a haircut. Rather, it’s an entire experience tailored to you. From the moment we step into a salon, we’re eager to feel like our best selves. After all, we’re on our way to looking our best (we hope). From the pizzazz in your stylist’s step, to the offer of a free tea or coffee, in today’s day and age, it’s all about the overall experience at your favourite salon, rather than just your new do. The whole salon experience needs to be photogenic. I mean, did a hair appointment even happen if your client didn’t post about it online? Although customers may come for the promise of a cut and style, they’re also looking at the aesthetics and general feel of your salon. Studies show that happy customers refer their friends to aesthetically pleasing establishments and let’s face it, who doesn’t want a signature Instagram snap in the mirror of the stylist’s chair. Though, not all establishments are quite ‘Instagram ready’ and that’s where we come in. There are just a few tiny touches to make a subpar salon, into a spectacular one and they are each relatively inexpensive, helping your business to head in the right direction. It’s time your workplace got the mini makeover it long deserves. So, without further adieu, here are a few sure-fire ways to improve your company’s look and feel and in turn, bring in more business! Most customers are thirsty for easy hospitality. A lesson to be learned when attempting to spice up your establishment is to think hospitality. Have you offered your clients a beverage? (Giving them one makes it more likely they’ll take a picture of their experience and post it on social media, especially if the drink is prepared prettily). But, beyond Instagram-able moments: Do your customers know what specials you’re offering? Or, the most basic: make sure to ask how her day is going? More often than not a trip to a salon can come with a bout of self doubt and confusion as to what to do with one’s hair. The offer of a tea, coffee or even glass of Prosecco can help to make clients feel more comfortable and in turn, transition new clients into returning clients. Try and cultivate a consistent look throughout your storefront. It bears thinking about that a little makeover, goes a long way. 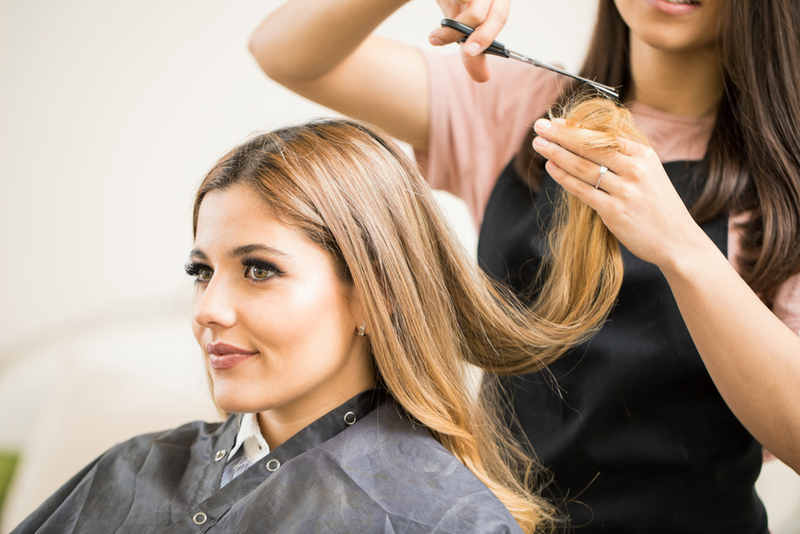 Sure, salons can often get a little dusty what with the build up of hair and clippings flitted about the establishment, but it’s important to remember that a clean and tidy environment is what clients look for first. After all, no one (and we mean no one) wants to be sat in a mountain of hair while waiting to look glamorous. Salons often appear more together when there is a sense of uniformity and one way to do this is to ensure that staff are well presented and not at all scruffy. This gives clientele a clear idea of whom to approach when entering a salon and completely eliminates the awkward, “excuse me, do you work here?” long game. Seat covers and gowns with the company’s logo on them are a fabulous finishing touch and again give the salon a sense of uniformity. 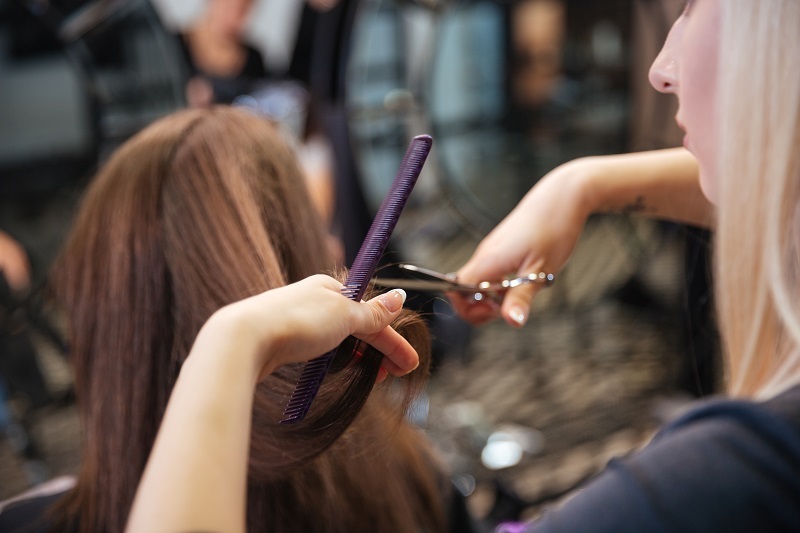 In addition to this, staff should not be dotted around the salon twiddling their thumbs, instead they should use free time on the salon for to stow away any unused hair utensils, but also making sure that they are easily accessible to all staff. We understand that the environment can get busy, but clients aren’t keen to step step over hair dryer wires simply trying to get to the styling chair. All combs, clips and straighteners etc. should be neatly stowed away. Stay so fresh & so clean. Don’t forget the finishing touches it all lies in the little details. Clients want to feel clean and fresh; it’s part of being pampered. From the scent of the freshly washed towels to the hair sprays used, but scent is very important. One way to execute this at minimal cost is to use scented diffusers to give of the aroma of a calming salon experience. Lavender reeds are a particularly good way to go for this (and lavender is scientifically proven to be a relaxing scent). While many salons execute this incredibly well, others might be slightly lacking. Simple changes to a salon such as displaying the prices of treatments on offer, gives clients the opportunity to decide amongst themselves before approaching a party in the hair salon. Without a doubt there should be a seating area for guests to wait until their appointment. We understand that often previous clients can run late, but also bears thinking about that some may be particularly punctual and arrive early. Rather than scouring the streets for a further 15 minutes, salons should create a seating area with magazines for clients to sit while they wait for their new do. So with all of this information prospective hair salons, go forth, be great! Lauren studied journalism to be the next Wilhelmina Slater (but perhaps with a less diverse wardrobe). Lauren is an expert on all things style. 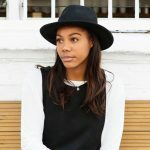 Her work features on Cosmopolitan, Elle Magazine, and Refinery 29, among others.